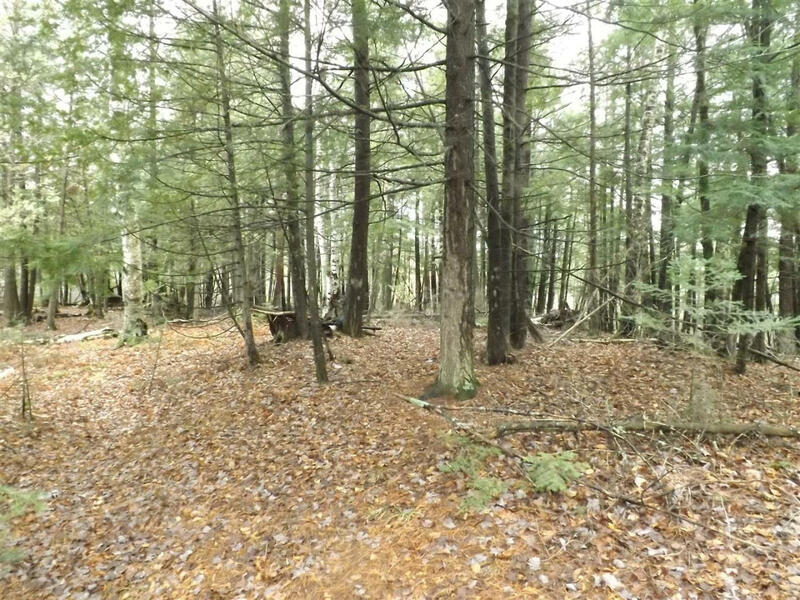 6 Acres of wooded land! There is not much high land here but there is enough to level off a campsite and enjoy! 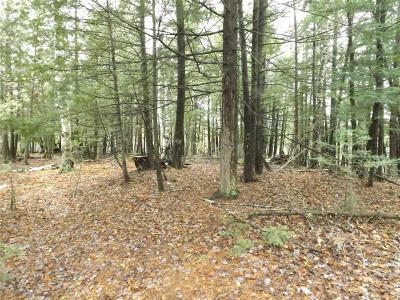 Only minutes to the Menominee River boat landing and public hunting land! Wow what a price! Don't miss out! !